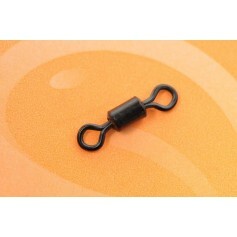 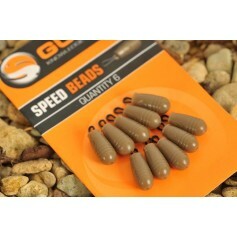 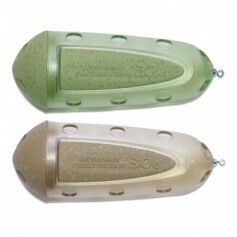 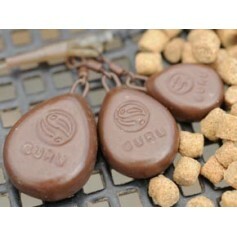 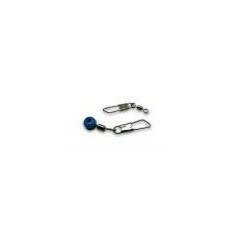 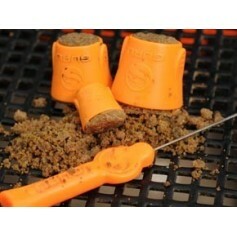 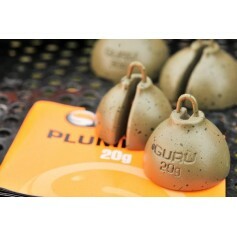 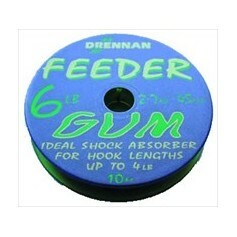 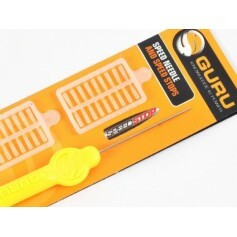 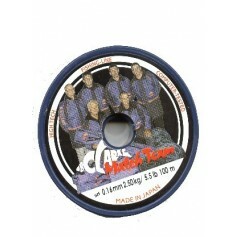 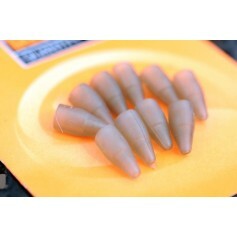 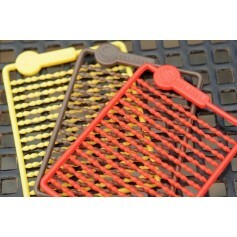 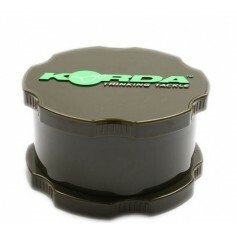 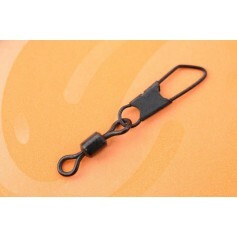 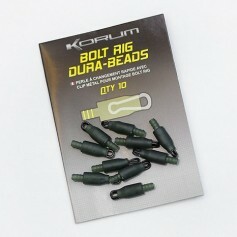 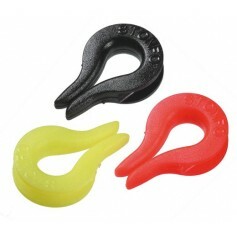 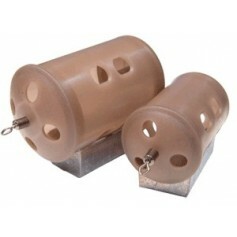 The innovative Korum Quickstops are a major breakthrough in bait stop design. 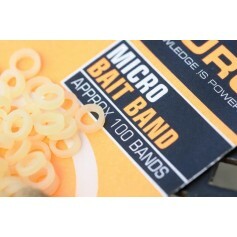 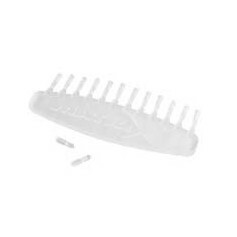 Permanently attached to the hair, Quickstops cut baiting time down and make attaching small baits like meat, corn and mini boilies super fast. 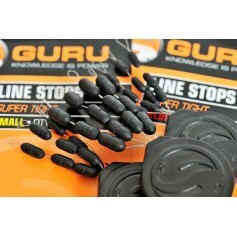 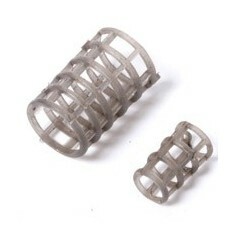 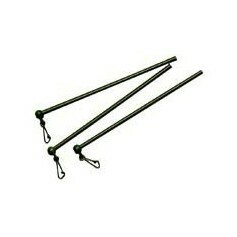 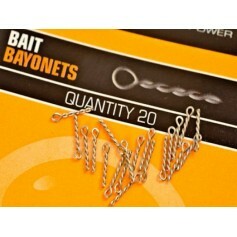 The best, most convenient bait stops ever invented.